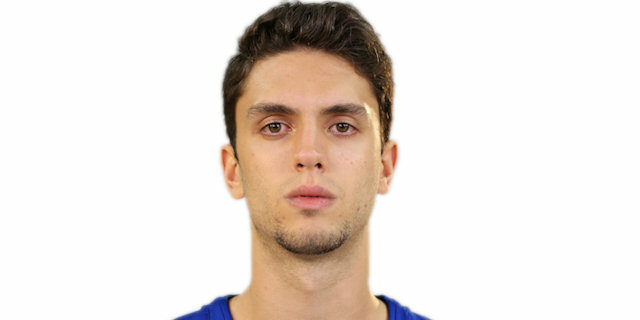 Made his debut with Pertevniyal Istanbul, TB2L during the 2012-13 season. He's still playing there and will make his debut with anadolu Efes during the 2015-16 season. Won the 2016 Turkish President Cup with Anadolu Efes Istanbul. Won the gold medal at the 2013 and 2014 European U-18 Championships.